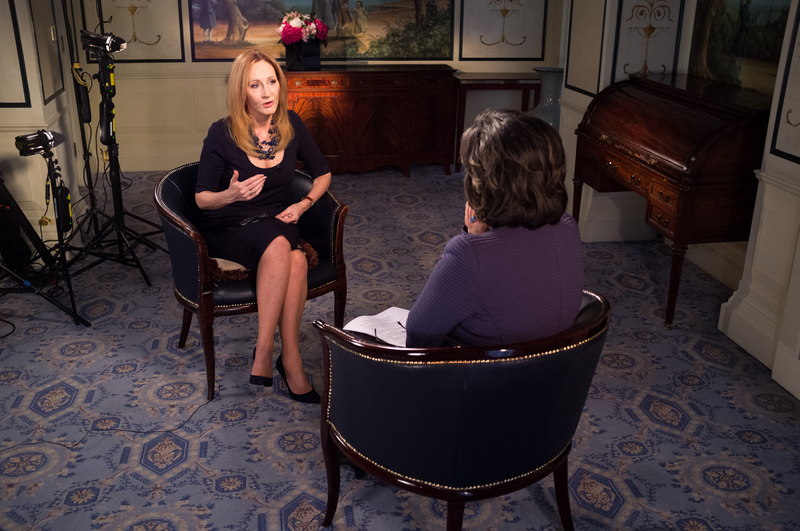 Earlier this week (10th July), J.K. Rowling spoke in depth to CNN’s Christiane Amanpour about why she was compelled to set up her own non-profit organisation, Lumos, named after the spell in the Harry Potter books that brings light to the darkest of places. Lumos helps some of the world’s most disadvantaged children with the goal to end the harmful institutionalisation of children. Lumos is committed to making family care for all children a global reality by 2050. In addition, J.K. Rowling called on well-meaning donors and volunteers, who are inadvertently propping up the system of orphanages around the world, to donate and volunteer differently following a recent report by Lumos on the situation in Haiti published in The Guardian.